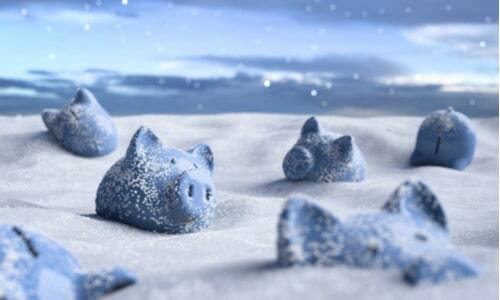 The Debt Snowball Plan: Could It Work For You? I’m sure you can recall giant snowballs from cartoons and movies of your childhood. You would start by packing a little bit of snow into a ball, then roll it across your front lawn to make it larger and larger. This way to make large snowballs can also be applied to paying off large debts. But, how? 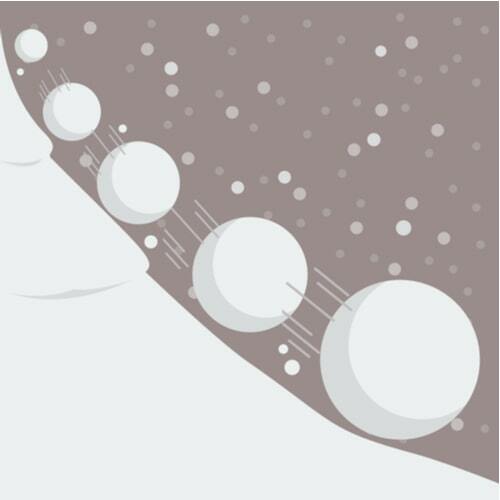 So, what is the snowball method exactly? The snowball method is a systematic way of getting yourself out of debt that starts with eliminating your smallest debt and works its way up to the largest. After starting by paying the smallest debt off, you then roll over the amount you were paying for the smallest debt, to the second smallest. You will stay paying the same amount, while your debts quickly start to decrease. This method is a sure-fire way to significantly reduce your debt little by little until it's gone entirely. Gather all of the data you need and list each and every debt that you have. Be sure to exclude your mortgage, as this is usually over many years and will not be “paid off” as easily as the others. Step 2: Make minimum payments on each of your debts but the smallest. For your smallest debt, pay as much as you possibly can. For each and every one of your payments, however, only pay the minimum. If you can't afford to pay more than the minimum amount on your smallest debt, try to find extra money by getting a side job, or holding a garage sale. This can give you extra cash to put to the side to use to make your payments. Step 3: Repeat until you're debt free! Continue these steps by rolling over the payments to the next smallest debt until you completely pay off each and every one. Paying the minimum of all your debts is not ideal because of the buildup of interest. The reason that this method works so well is because it's for the person that cannot afford to pay more than minimum on all of their debts. By paying over the minimum on at least one at a time, you will see much faster progress and your debt will decrease quickly. If you decide that this isn't a possibility for you because you cannot afford to pay more than the minimum balance or you're are behind on payments, there is another option for you. You can look into taking out a title loan to get on top of your late payments. Do a quick Google search for, “title loans near me” to find a loan company in your area. This can help you take some of the weight off of your shoulders if you are drowning in late payments and late fees.